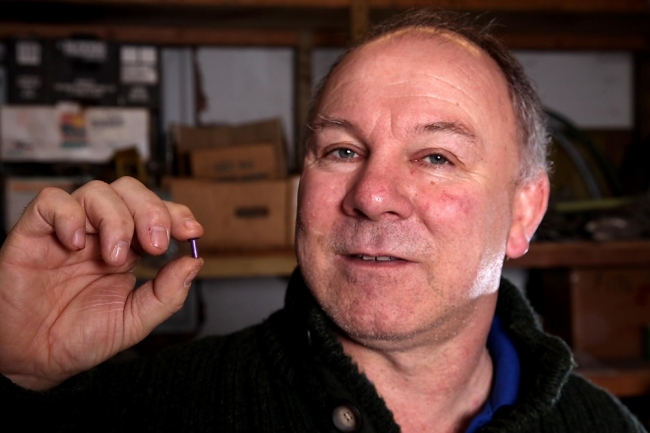 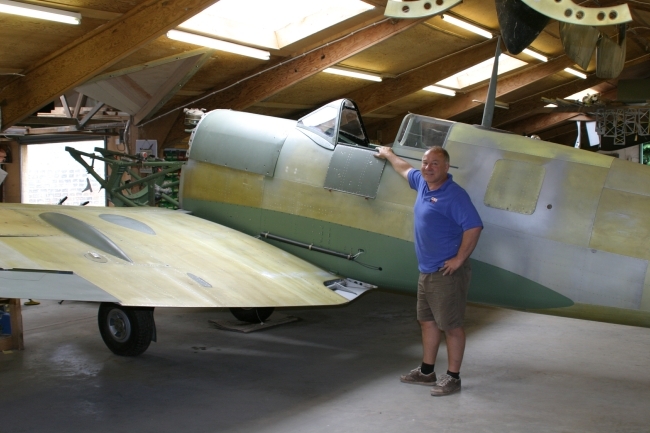 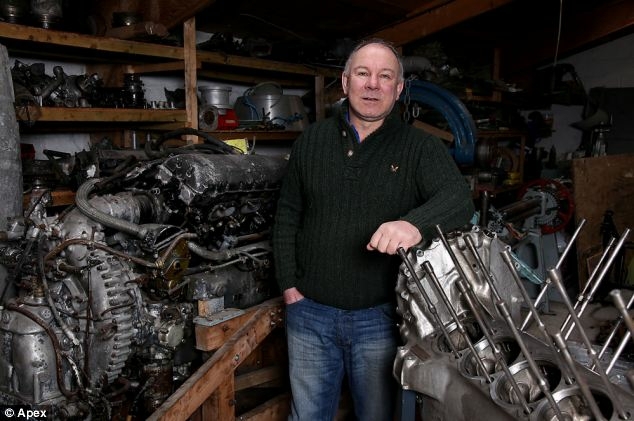 Tool Care Hire owner, Martin Phillips, was challenged to build a complete Spitfire aeroplane plane by friends, who handed over a single bolt to get his project off the ground. 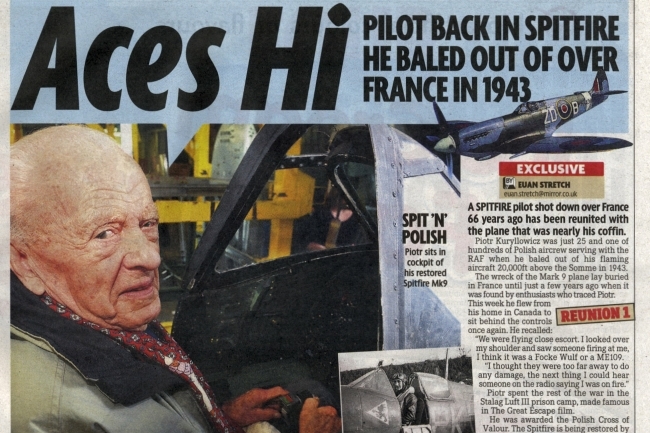 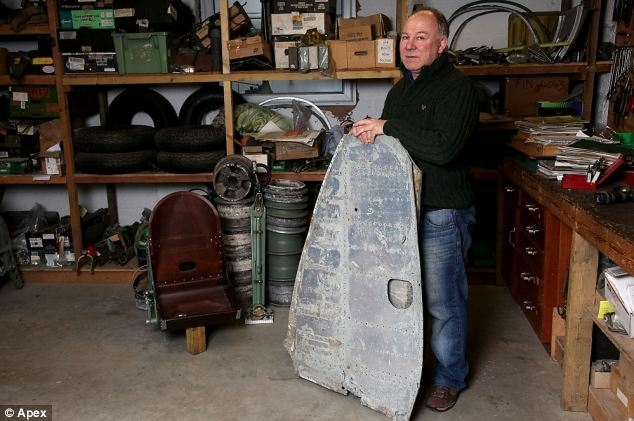 He sourced original Spitfire parts from all over the world and, after 13 years, his mission was completed – as his plane finally took to the skies. 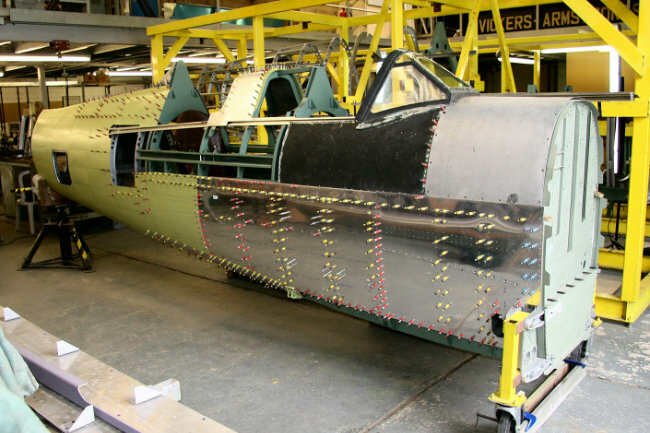 In November 1999, for his 40th birthday, Martin was given a present of a single rivet. 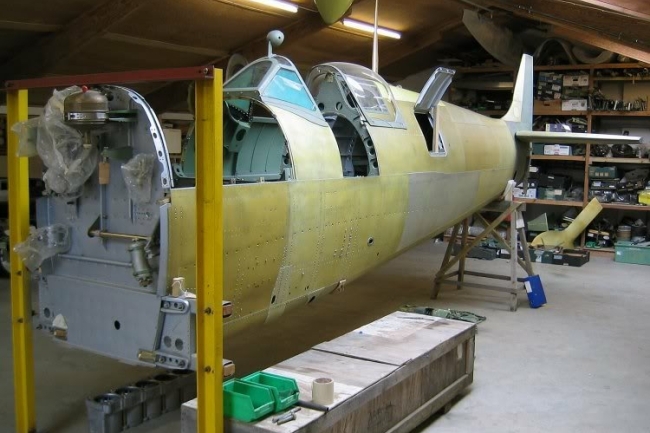 With the rivet came a challenge to fulfil a childhood dream – build a Spitfire. 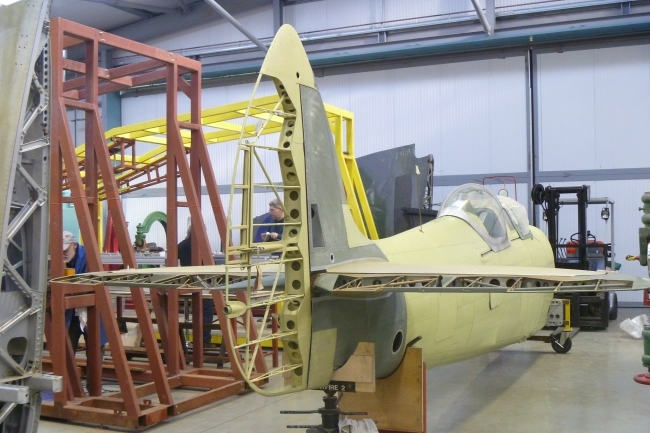 With the assistance of Steve Vizard of Airframe Assemblies a project was sourced. 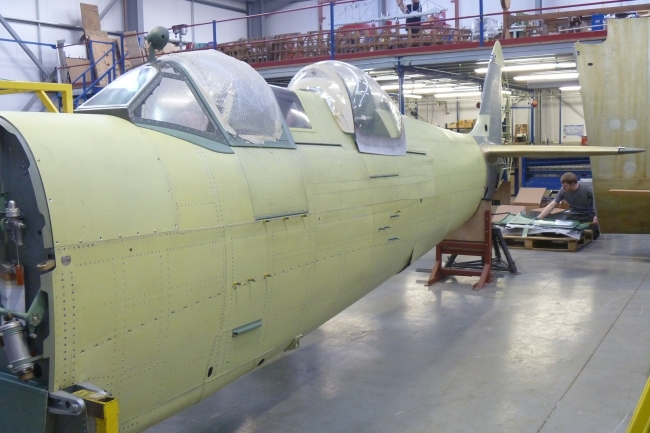 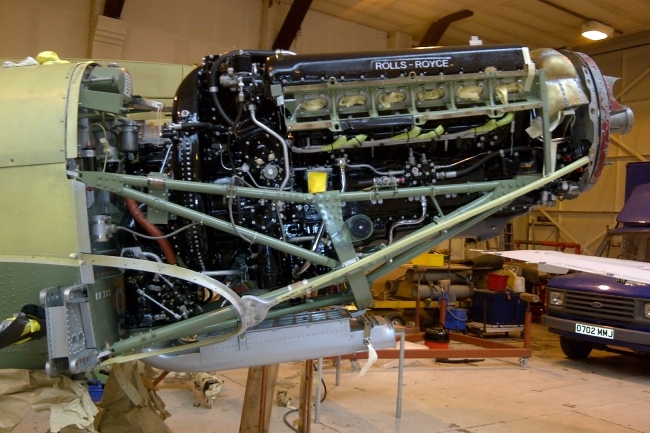 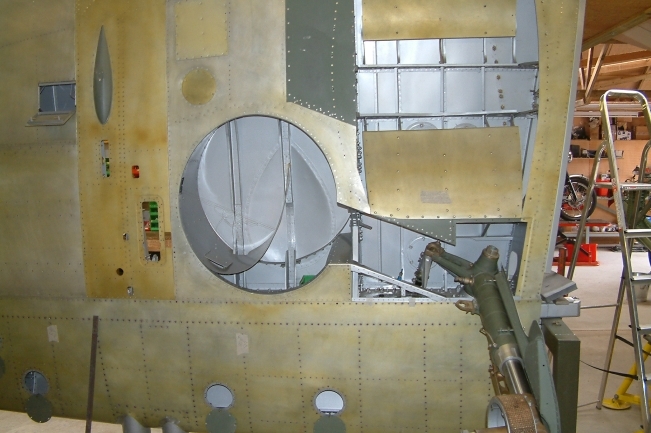 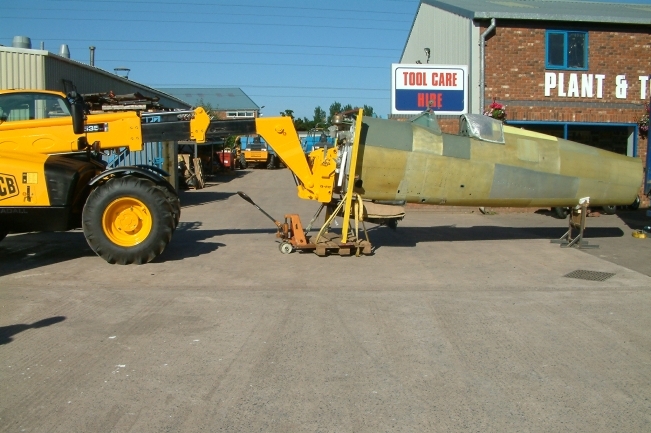 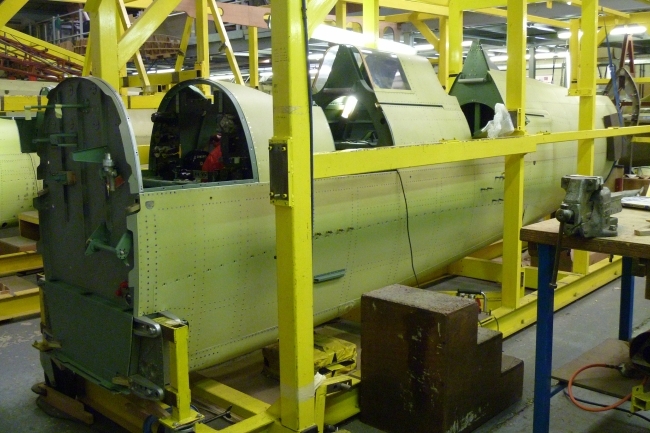 The fuselage of RR232 was purchased from West Sussex and then, thanks to local knowledge, a wing was salvaged from a hedgerow near Exeter – the work then began. 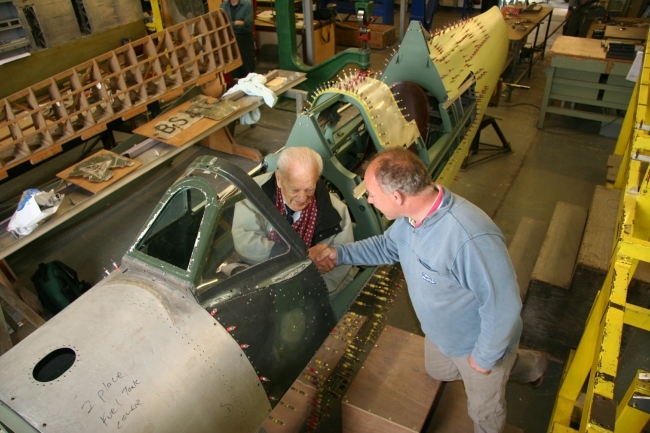 Martin was determined to be hands-on from the start. 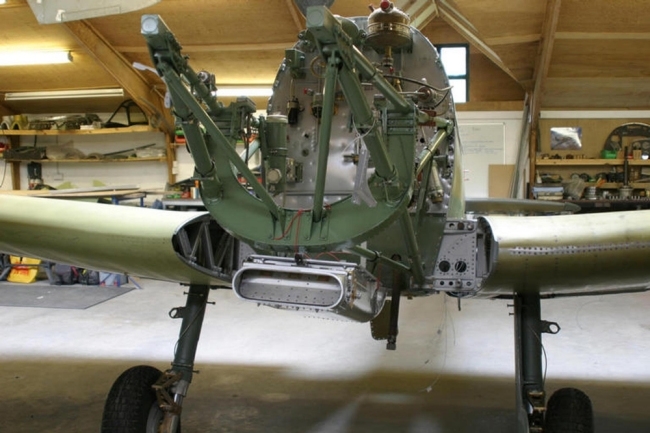 There were of course teething problems – parts were purchased that were not as described. 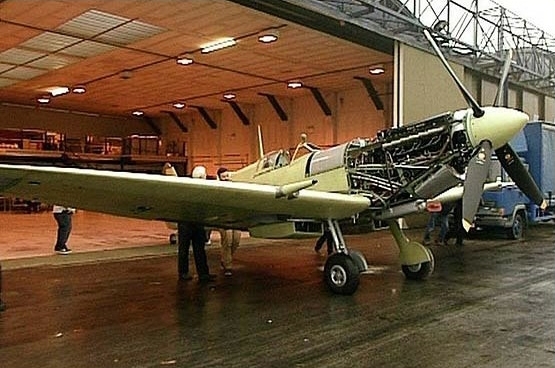 Work was promised and not delivered. 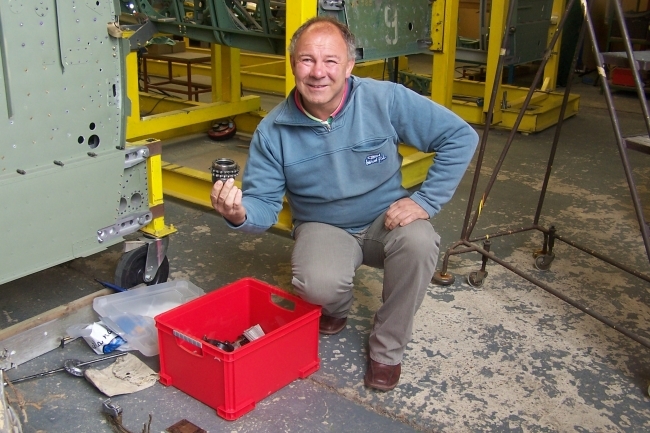 Many miles were travelled, but over time reliable suppliers were discovered and a team of talented enthusiasts gathered. 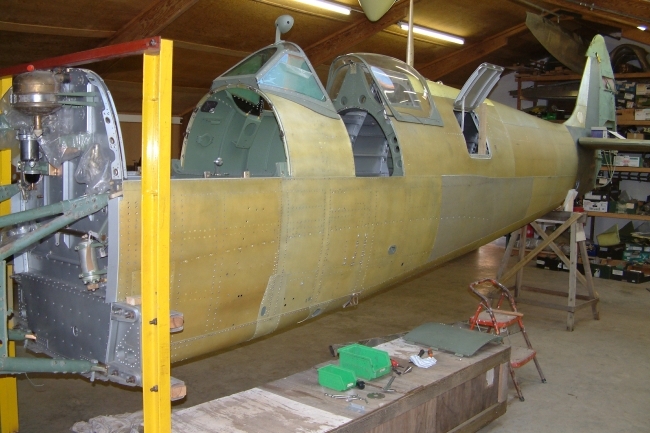 Over the years and on a limited budget she slowly started to come to life – original parts were stripped and tested for airworthiness and new parts were manufactured to drawing or patterns. 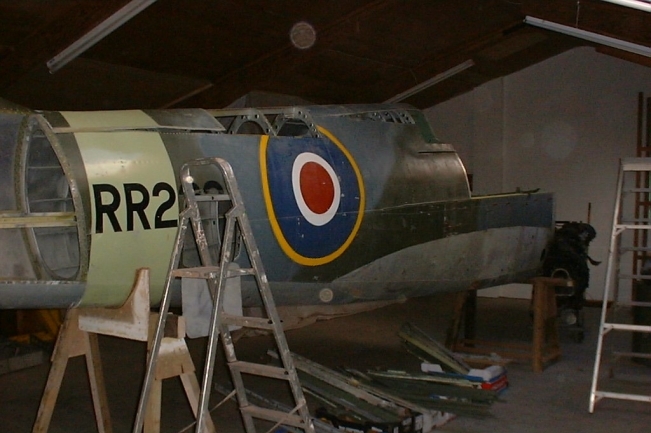 Eventually Spitfire RR232 was brought back to life. 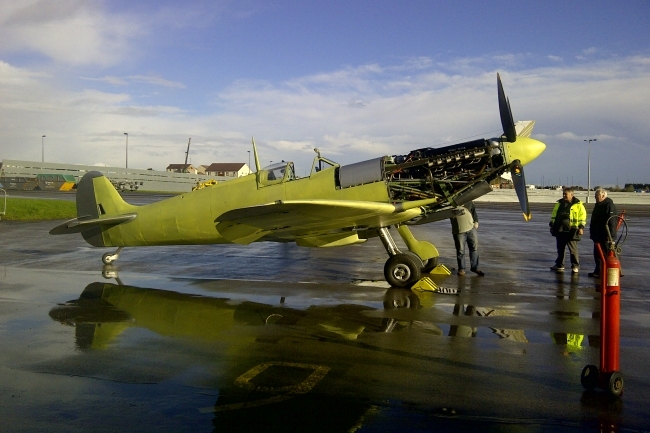 Boultbee Flight Academy is the world’s first Spitfire training school and approved Spitfire flight provider. 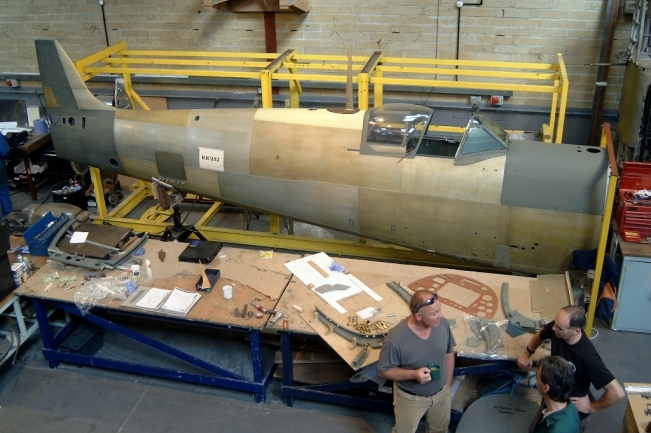 The aim of the Academy is keep these aircraft in the air and to open the doors of the Spitfire world to the public. 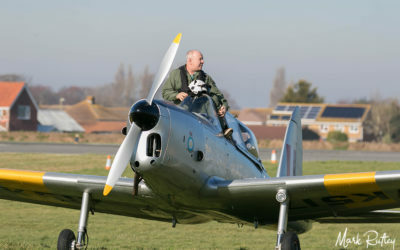 They offer Spitfire experience flights to non-pilots and Spitfire training to pilots. 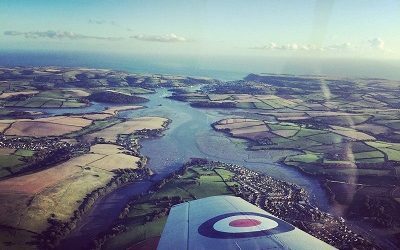 This experience will see you flying one of the Academy’s Spitfire TR9’s around the local area and over the English Channel. 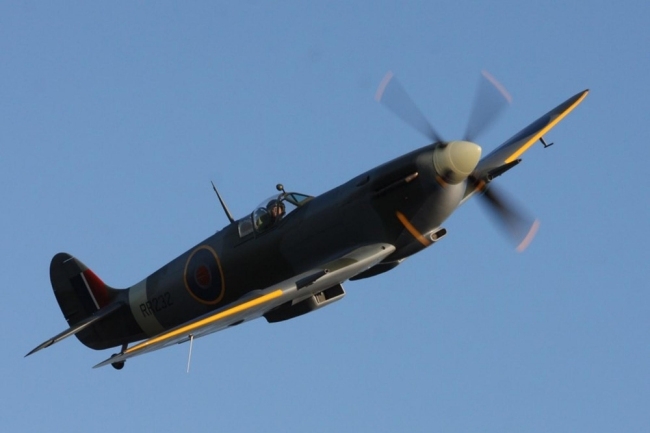 En route you’ll enjoy the sight of the Spitfire’s famous elliptical wing passing over England’s green and pleasant land, and if you elected to try some aerobatics you’ll marvel at the power, manoeuvrability and grace of this aircraft that is over 70 years old. 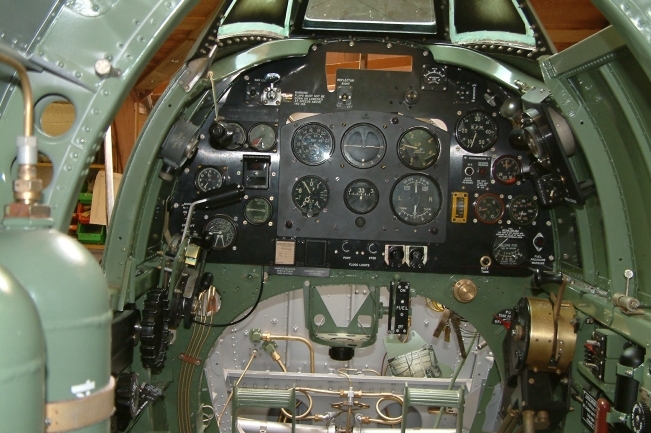 You will also have the opportunity to touch the controls and fly the aircraft yourself. 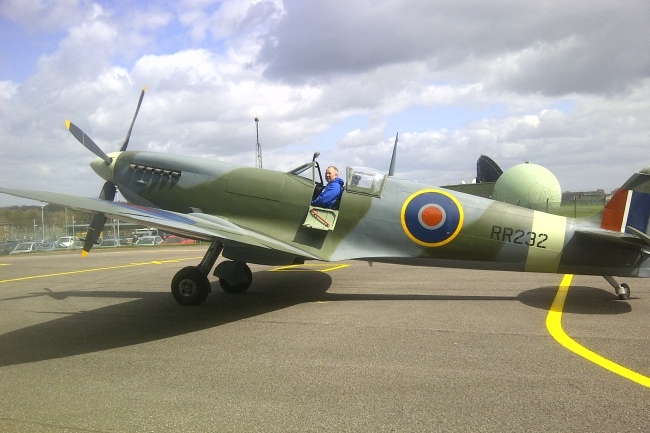 You’ll be joined by Spitfire RR232 for 15 minutes of the flight. 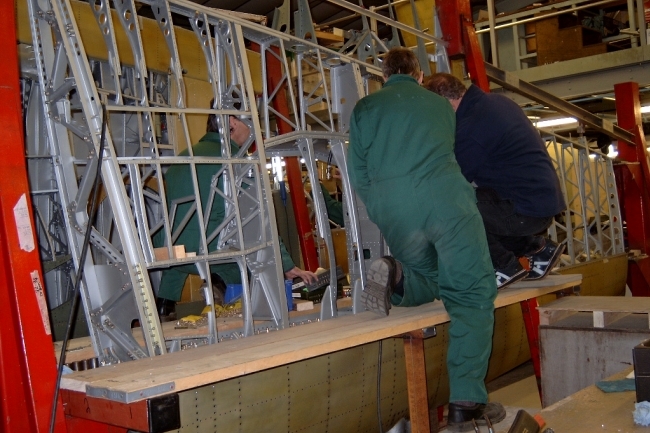 At times the aircraft will be so close you’ll feel you could reach out and touch it! 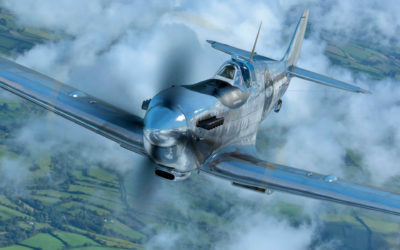 You’ll experience formation flight, position changes, and even some tail chasing if you’d like get the feel for aerial combat.